Home Hold PC elections under old system - SLFP Gen.Sec. Hold PC elections under old system - SLFP Gen.Sec. 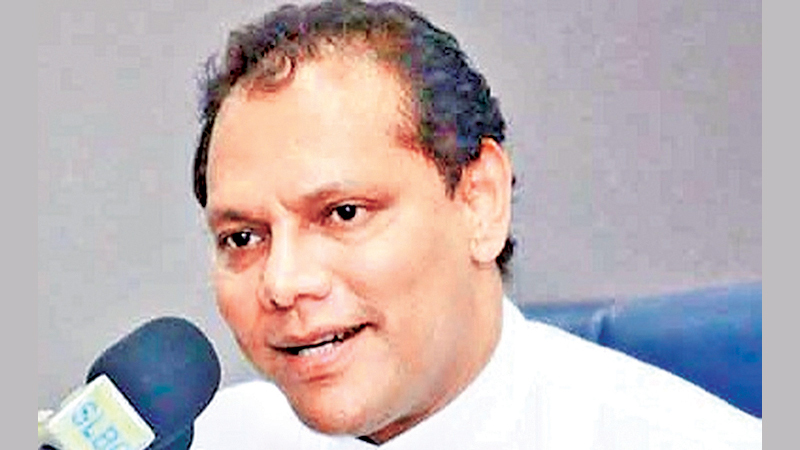 SLFP General Secretary Dayasiri Jayasekera yesterday urged the government to hold the Provincial Council election under the old system by bringing a motion to that effect in Parliament as per the Cabinet decision taken by the previous 52-day government on November 13, last year. Considering the need of conducting Provincial Council Election immediately, the Cabinet of Ministers approved the proposal On November last year to prepare bills to conduct provincial council election, under the former proportional representation method ensuring 25 percent female representation for this time only. “However, the present government wants to hold the Presidential election firstly without holding Provincial Council election because they are afraid to lose. They know that there is powerful, patriotic and progressive movement behind the SLFP ensuring the landslide victory for the party at the forthcoming election,” Jayasekera said. “They cannot ask for a Presidential election and only the President can take a decision on this matter,” he said. Addressing a media briefing at SLFP Headquarters in Colombo yesterday, Jayasekera said the term in office of six Provincial Councils; the Central, North Central, Eastern, Sabaragamuwa and Northern have already expired. The terms of the Southern and Western Provincial Councils will expire in April this year, while the term of the Uva Provincial Council will expire in October this year. “Many people will be disappointed that the term of office of six of the nine Provincial Councils has expired without voting for new representatives taking place or planned. Conducting elections on time are key to ensuring that the values of democracy flourish in countries,” he added. Therefore, it is the prime responsibility of the government to hold the election soon,” he added. Jayasekera further said the Committee appointed to review the report of the Delimitation Commission had not submitted its report to Parliament even after the lapse of two months. “Therefore, we urge the government to hold the Provincial Council elections by preparing a new Draft Bill according to the proposal approved by the Cabinet on November 13 last year for holding the Provincial Council election without any delay.